← I… Saw…. IRON MAN! 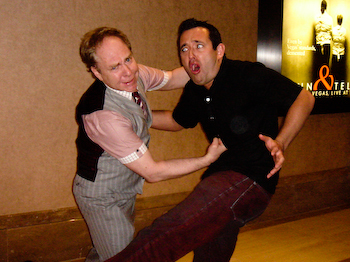 I wish I could get punched by Penn and Teller.